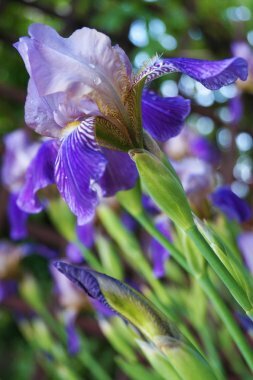 Information on Classes and Special Garden Club sponsored events that are open to the public. 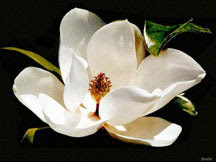 The orange blossom was designated State Flower by Concurrent Resolution Nov. 15, 1909 Legislature. 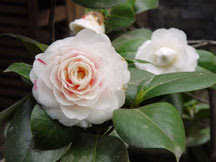 It is one of the most fragrant flowers in Florida. 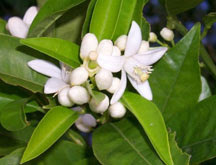 Millions of these white flowers perfume the atmosphere throughout central and south Florida during orange blossom time. An election was held in November 1900 to select a State Flower. Votes were submitted by 23,278 school children. The magnolia received 12,745 votes; the cotton blossom 4,171; and the cape jasmine 2,484. 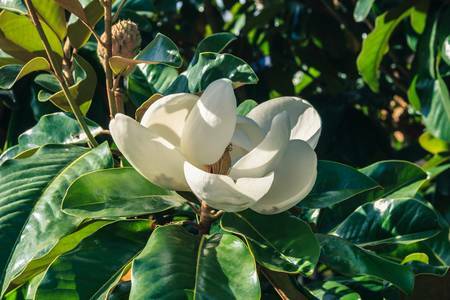 The magnolia was officially designated as the State Flower by the 1952 Legislature.